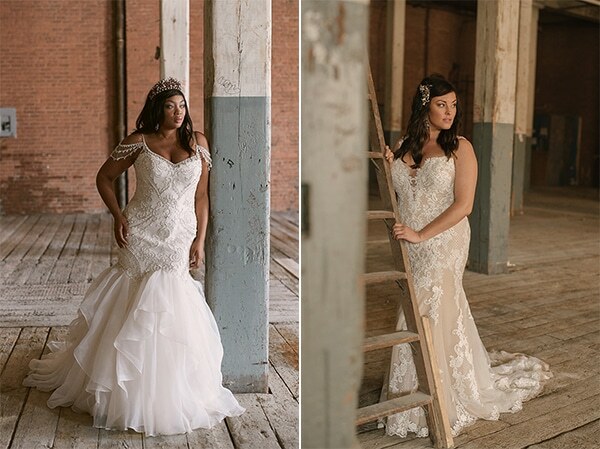 We are excited to share today beautiful weddings dresses from Maggie Sottero’s collections for 2018! 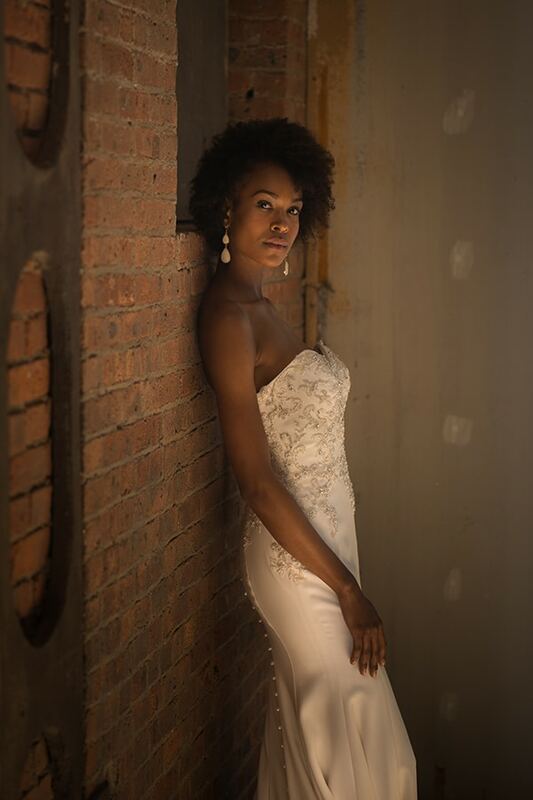 Cutting-edge styles for brides with chic, edgy, and discerning taste. 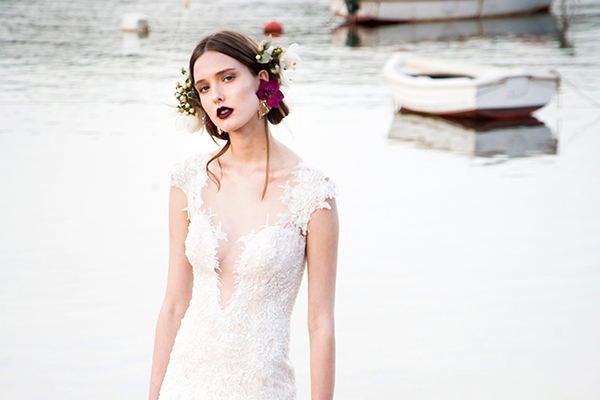 These elegant collections offer beautiful, high-quality designs to the modern bride. 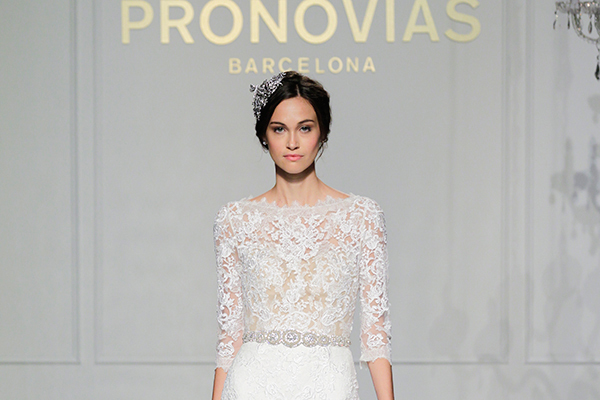 The bridal collection also consists of silhouettes ranging from fit’n’flare to a-line wedding dresses to princess cuts. Scroll on to see the stunning wedding dresses with embellished and embroidered details that will mesmerize you! 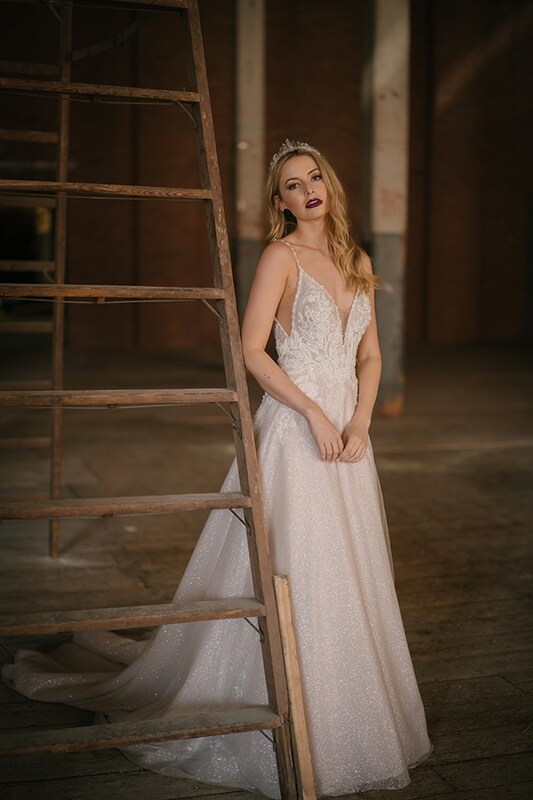 From Maggie Sottero: “Our three lines encompass 20 years of style and innovation, combining classic and enduring styles with a fresh, contemporary aesthetic for each season. 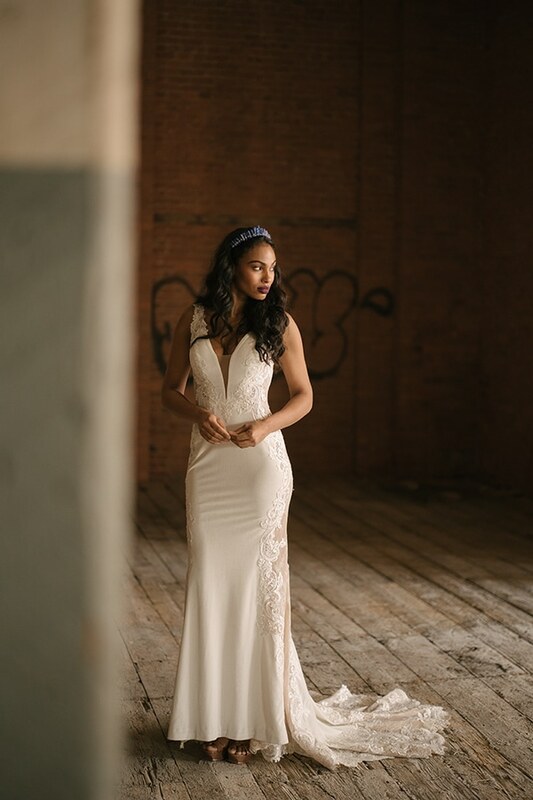 MAGGIE SOTTERO: With our launch in 1997, design director Lesley Margaret (“Maggie”) Webster assumed the alias of “Maggie Sottero” in honor of her great-grandmother. 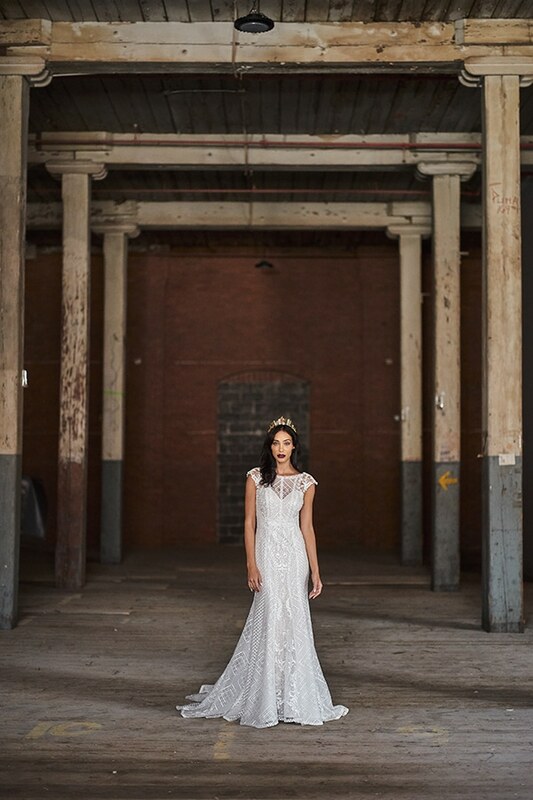 As our core brand, Maggie Sottero caters to the romantic bride with a personalized vision for her wedding—an emblem of our multigenerational legacy of passion, artistry, and innovation in bridalwear. 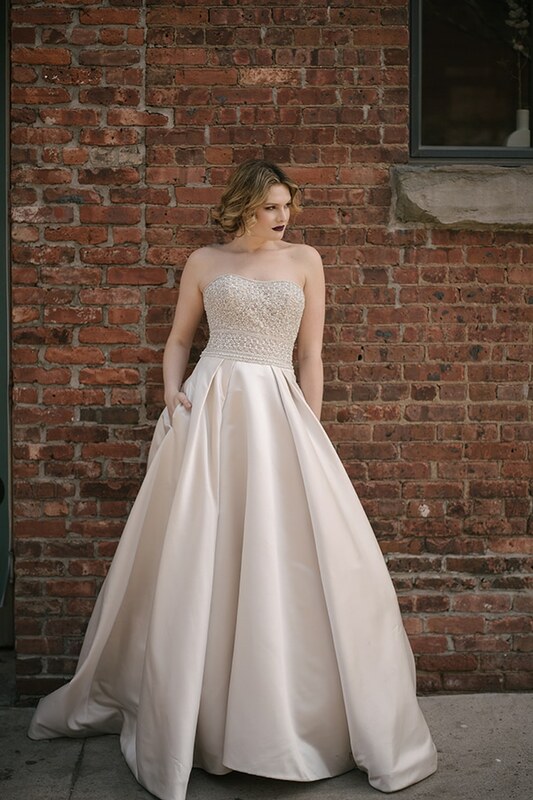 SOTTERO AND MIDGLEY: In 2006, we introduced Sottero and Midgley, a couture line for the chic and statement-making bride—the name recognizing the next-generation involvement of Lesley’s daughter, Kelly Midgley, in the business. 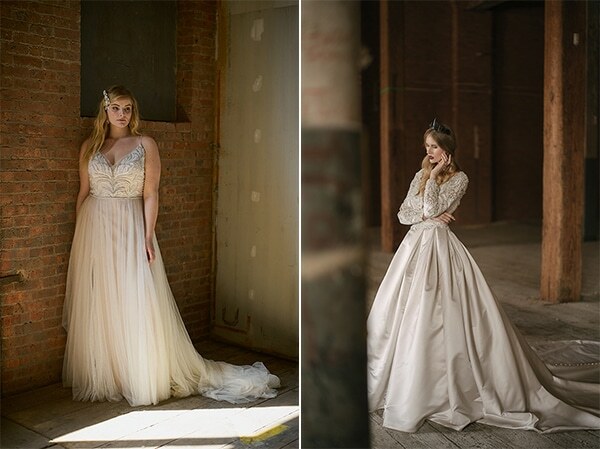 Each season, Sottero and Midgley offers cutting-edge styles to brides with chic, edgy, and discerning taste.